Learning Indigenous languages — can universities help? There was some discussion of qualifications and training for people wanting to teach their languages, such as the University of Sydney’s Masters of Indigenous Language Education, and the development of a new Bachelor of Education (Aboriginal) which will require students to learn an Indigenous language. There was also discussion about ways of linking University studies to the needs of communities, such as ‘translating’ complex linguistic explanations into simple language, and opportunities for students and others to engage with language materials, such as through the State Library of NSW or the Living Archive project. 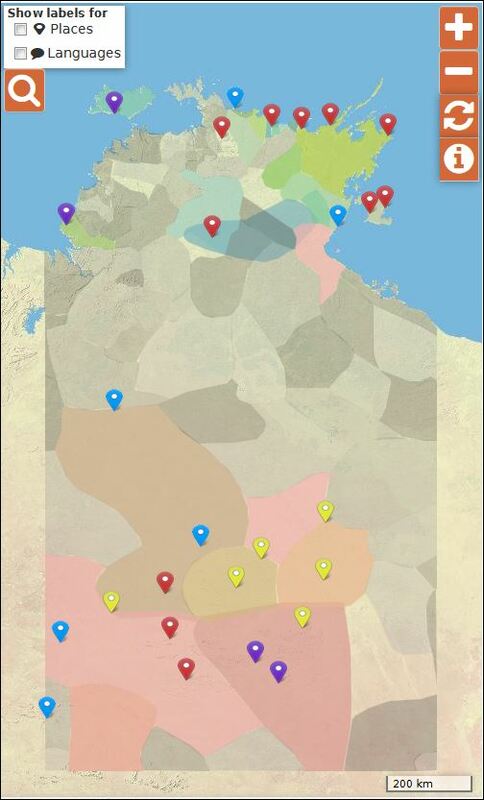 First Languages Australia are developing a framework for teaching and learning Aboriginal languages, which is open for consultation. The discussion continues about the role of academic linguists and community linguists in meeting the needs and overcoming the barriers. This entry was posted in Academic and tagged conference, language learning, Newcastle, report, university on December 15, 2014 by Cathy Bow.